The second floor of the Union Academy was home to the Debating Society. 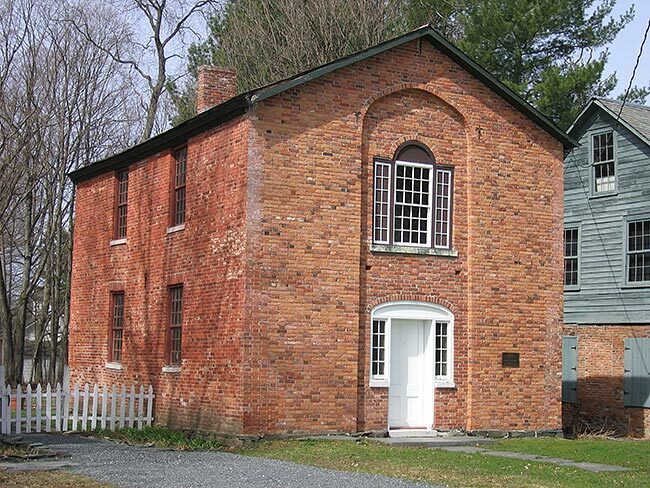 Horace Greeley, who began his newspaper career in East Poultney, gave his first political speeches here in the 1820s — quite likely on temperance, which was one of his early passions, along with abolition. From this beginning at the Debating Society, Greeley’s voice and writing would lead him into a renowned career as a journalist and politician. It was Greeley who nominated Abraham Lincoln for the presidency, and Greeley himself was a candidate for president in 1872, in an election he lost to Ulysses Grant. Greeley died before his electoral votes could be counted. 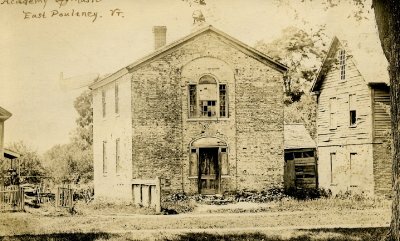 The Union Academy served as one of 16 district schools in Poultney until 1895, when a new, regional schoolhouse was constructed across the green. 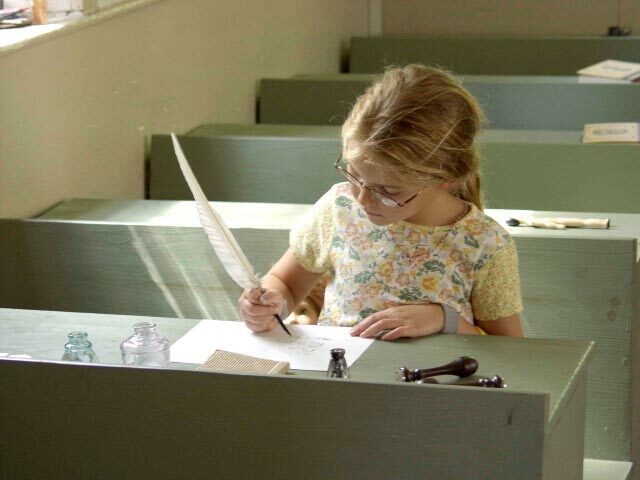 The building was donated to the Poultney Historical Society in the 1980s and is currently restored as a schoolhouse, complete with desks, books, quill pens, and reproductions of its initial period.